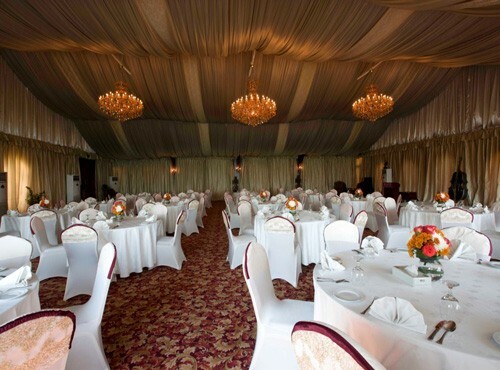 Elite resort & spa is pleased to present you a wide selection of exclusive banquet packages with our specially designed offers and luxuriously unique banqueting venues, as well a professional banqueting team to take care of all your meetings and memorable events. 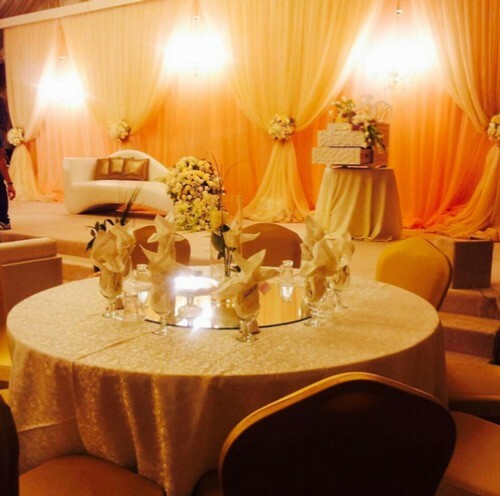 The best destination for weddings, rehearsal dinners, engagement parties, bachelor parties ,baby showers, wedding anniversaries, confirmations, birthdays, all types of parties, take-out catering. We offer competitive packages that can meet up with all budgets and requirements. Our hotel is equipped with high technology audio/visual equipment options and we have a great team eagerly waiting to serve you and make your event the most memorable experience. 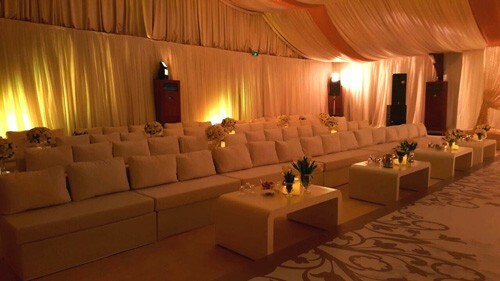 The al noor tent- the most luxurious tent on the island is set in the pool side gardens overlooking the bay. 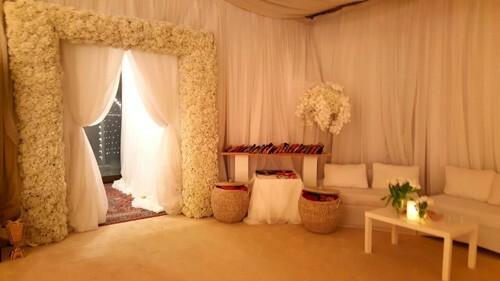 Offering a luxurious traditional setting for special events, this tent is designed to offer you the exclusivity and privacy you want for your functions. Your guests will be treated like our own guests and each one made to feel special, we can comfortably hosts up to 600 guests. 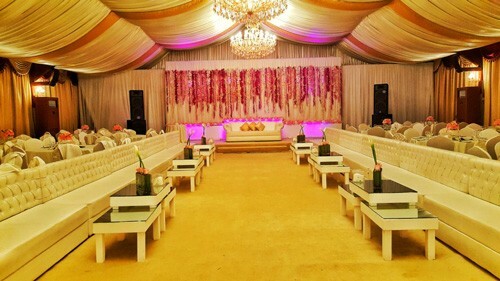 It is our endeavour to make each function unique and tailormade to your needs. 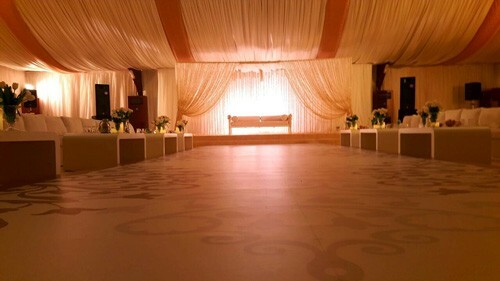 the romance of a wedding in a royal tent with service that makes all your guests feel like royalty and a setting that benefits a princess.